The Natural Healer: Man Found Cures To All Diseases In 1988! 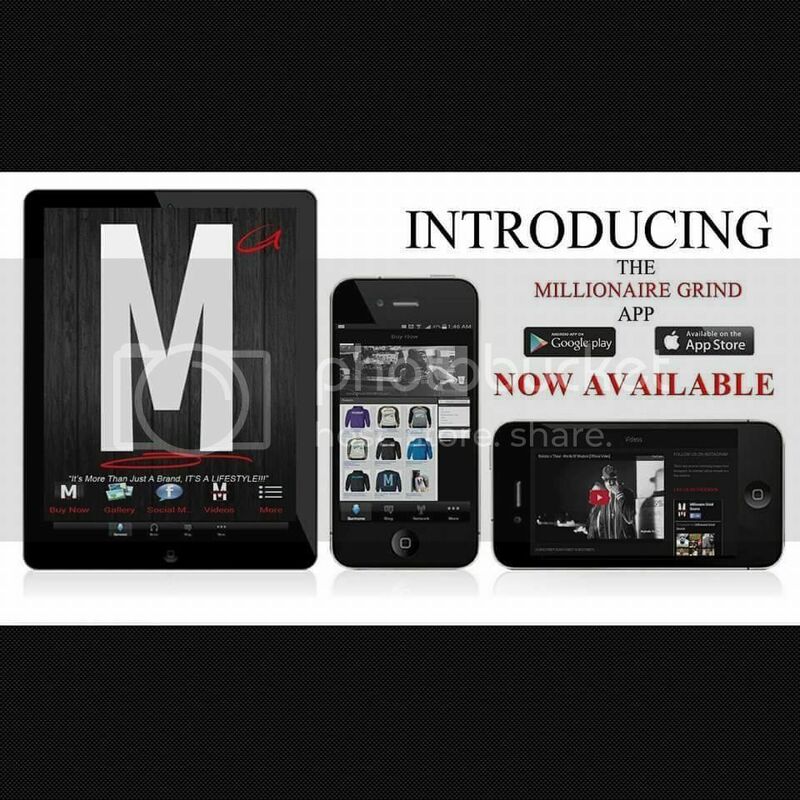 | MG Source: The #1 Source To Your Daily Grind! 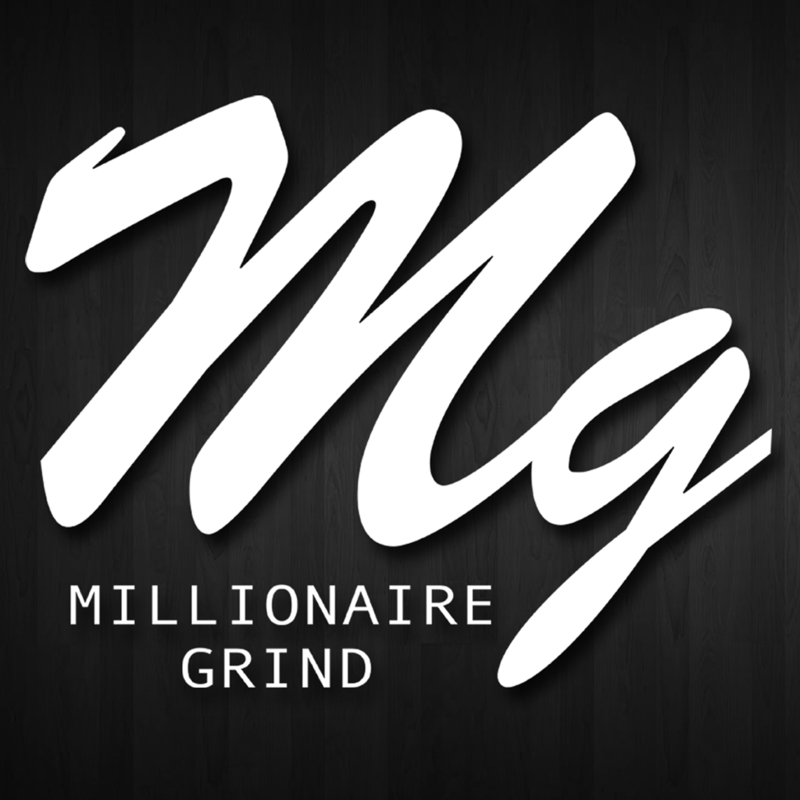 MG Source: The #1 Source To Your Daily Grind! The Natural Healer: Man Found Cures To All Diseases In 1988! Dr. Sebi Found Cures To All Diseases In 1988 And Brought 77 Of His Patients To Supreme Court Trial As Proof!